These cookies will be a hit for the entire family! 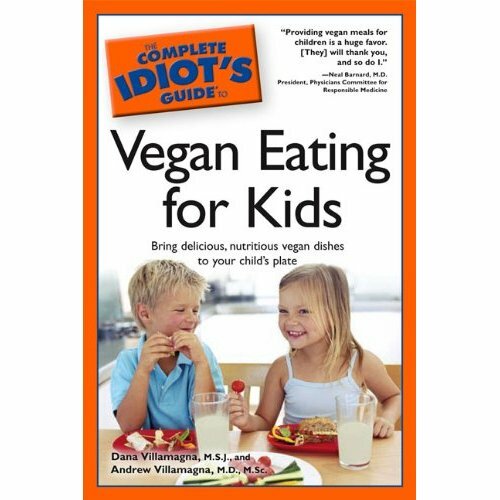 From the FABULOUS book “Vegan Eating For Kids”. 2. In a large bowl , using an electric mixer on med-high speed , combine margarine and 1 cup of sugar for about 2 min. or until smooth. 3. Add prepared egg replacer, molasses, cinnamon, ginger, cloves and baking soda. Beat again until well blended. 4. Add flour and fold in with wooden spoon or rubber scraper until combined. 5. Place remaining sugar in small bowl. 6. Roll dough into balls about the size of a golf ball, then roll in sugar lightly to coat. Place cookies 2 inches apart on an ungreased cookie sheet. Bake for 8-10 miutes. 7. Allow cookies to cool on a cooling rack while you repeat with the rest of the dough. « Quote From "The American Dietetic Association"